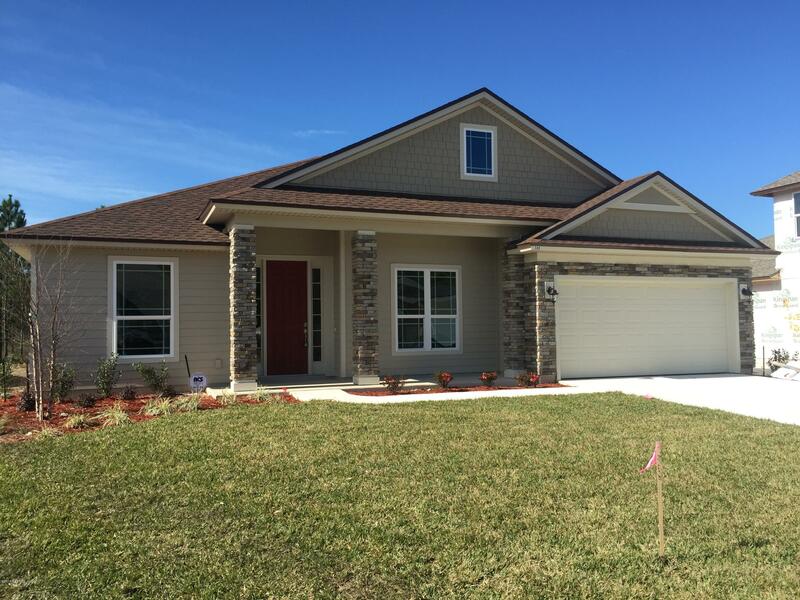 The Augusta floor plan offers 3 bedrooms, 2 baths, a study and a large open floor plan. The gourmet kitchen features granite counters and stainless steel appliances. Other features include walk-in closets in the owner's suite, large covered porch, and much more. 386 Jennie Lake Ct is a 2,256 (*estimated) square foot home with 3 bedrooms and 2 bathrooms located in St Augustine FL, ST. JOHNS County. This property is listed for sale at $323,500 and is currently active and accepting offers.